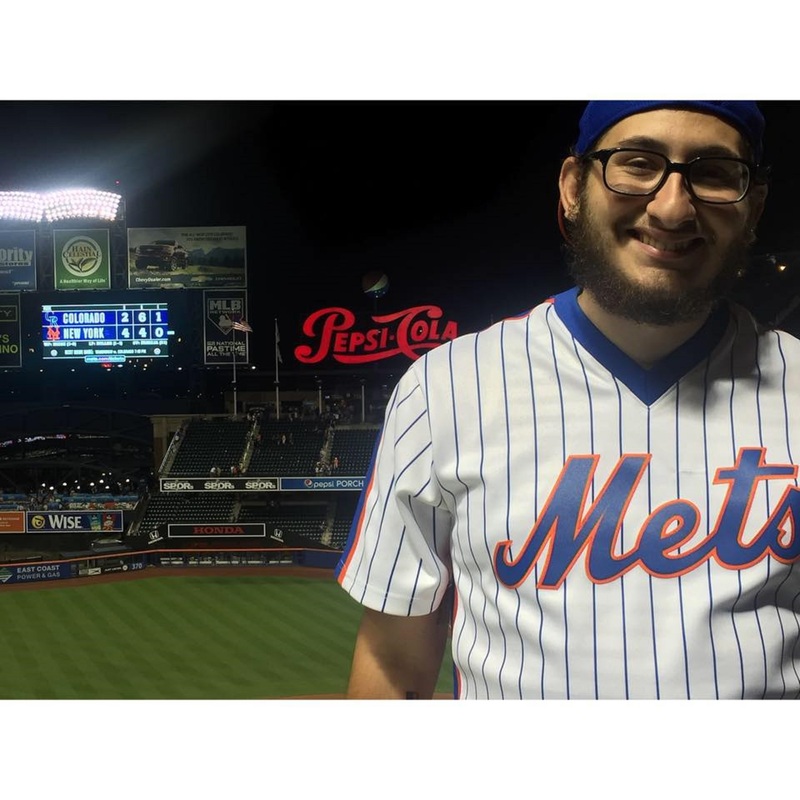 Thomas is a recent graduate of the painfully small St. Joseph's College - Brooklyn Campus - with a Bachelors of Arts in English, a minor in History, and a love of sports writing that came from working at the school newspaper. He is an avid Mets, Rangers, Steelers, and Lakers fan (they all come from his parents, he swears! ), and those four teams dominate his twitter activity. When he isn't ranting and raving about those four on twitter (or live-tweeting some TV show) he writes words for various websites, most notably Amazin' Avenue, Baseball Essential, and, most recently, numberFire. He even dabbles in covering competitive Call of Duty for Rotowire. Henrik Lundqvist is the best goalie in the world, Carlos Beltran is the best outfielder in Mets history, and Joe Flacco isn't elite. The 10-6 Giants beat the 16-0 Patriots in the Super Bowl. They were undefeated! It's a six-way tie between all of the Pittsburgh Steelers Super Bowl winning teams. 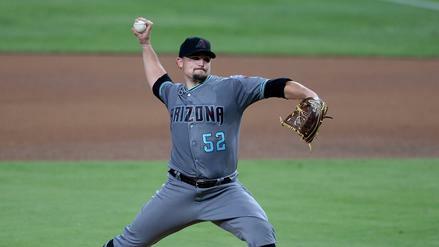 If you're in need of saves, here are a few relievers worth targeting for the homestretch in season-long fantasy baseball. 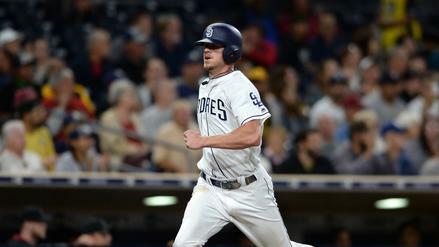 The Padres' acquisition of Eric Hosmer forces Wil Myers to relocate to the outfield. 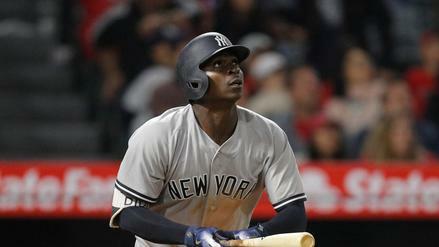 Should it cause us to change our perception of Myers in season-long leagues? 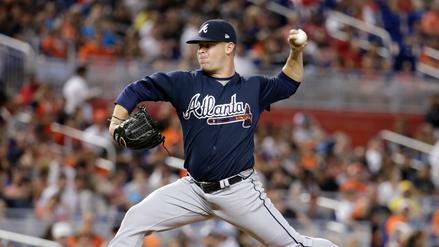 Is Sonny Gray Being Overlooked in Fantasy Baseball? 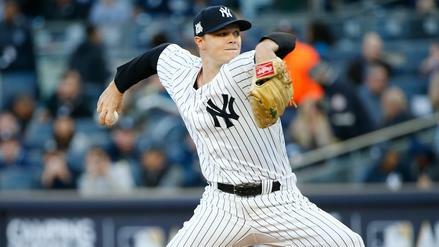 With his first full season in the Bronx on the horizon and a tremendous team behind him, Sonny Gray should be on your fantasy baseball radar. The Giants are still in need of outfield help in 2018, and Austin Jackson provides a nice bargain when factoring in recent production. 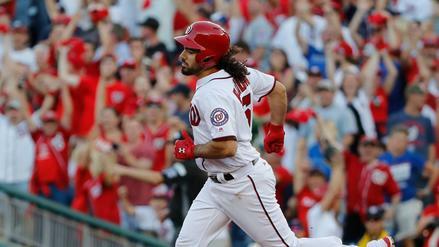 Can Anthony Rendon Repeat His Monster Season? Rendon had a big year in 2016, and he took his game to new heights in 2017. Can Rendon maintain that level of play this upcoming campaign? 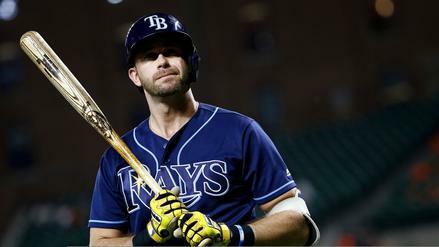 Will Evan Longoria Produce Like a Star In San Francisco? Acquiring Evan Longoria seems like a slam dunk for the Giants, but he may not be the hitter he once was. 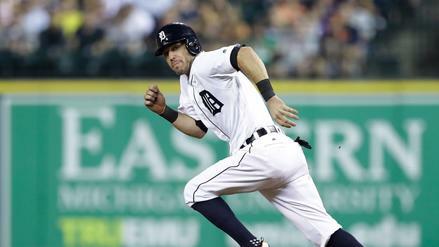 Kinsler, the newest member of the Angels, had a down season last year, but his underlying statistics show that a resurgent season could be in order. 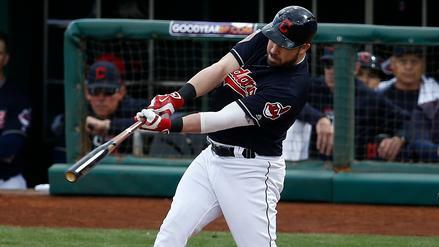 What Are the Best Landing Spots for J.D. Martinez? 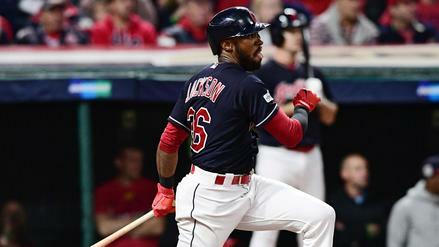 Martinez, a free agent, is one of the best power hitters in the game. 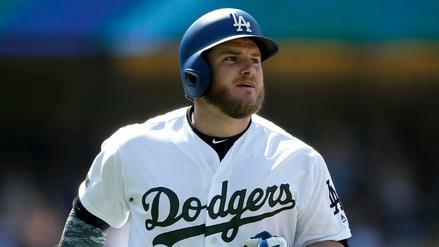 Which teams are the most logical fits for the 30-year-old slugger?